Step 1: log in to your Mad Mimi account. Step 2: In the upper menu, click "Account"
Step 3: Click API, from the menu on the right. Step 7: Click your sign-up form. 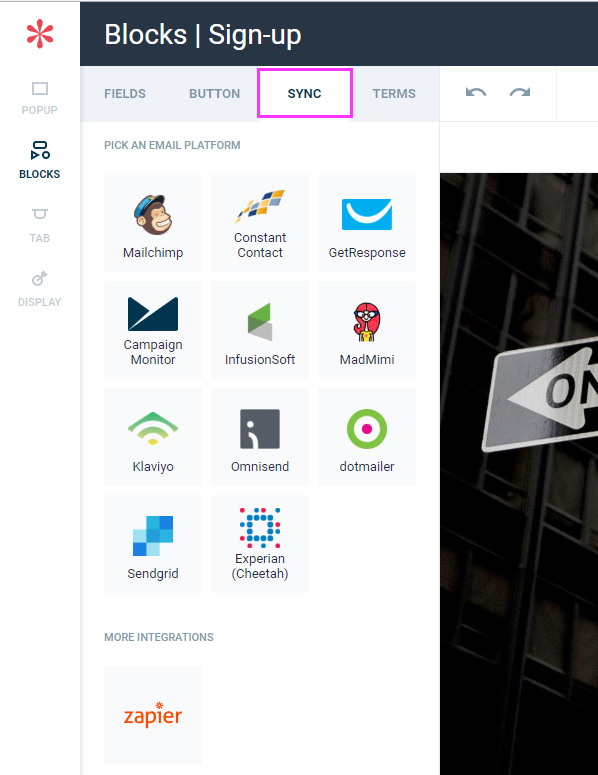 Step 8: In the left menu, click "Sync"
Step 10: in the pop-up window, paste your API key. Enter your login and click "Submit". 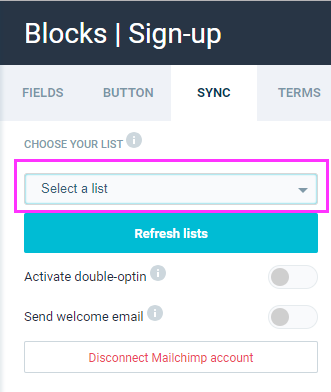 Step 11: Choose the desired audience list to which your WisePops subscribers should be added and save changes.